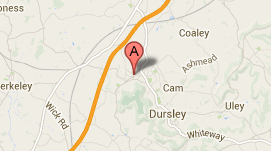 All beef is locally sourced and purchased direct from a family run farm which is within a 10 mile radius. 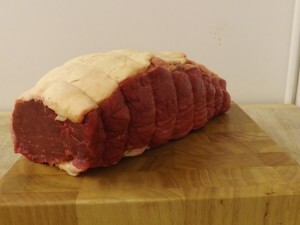 The beef that we select is consistently at a high standard, and the specific breed we use produces a very good yield. 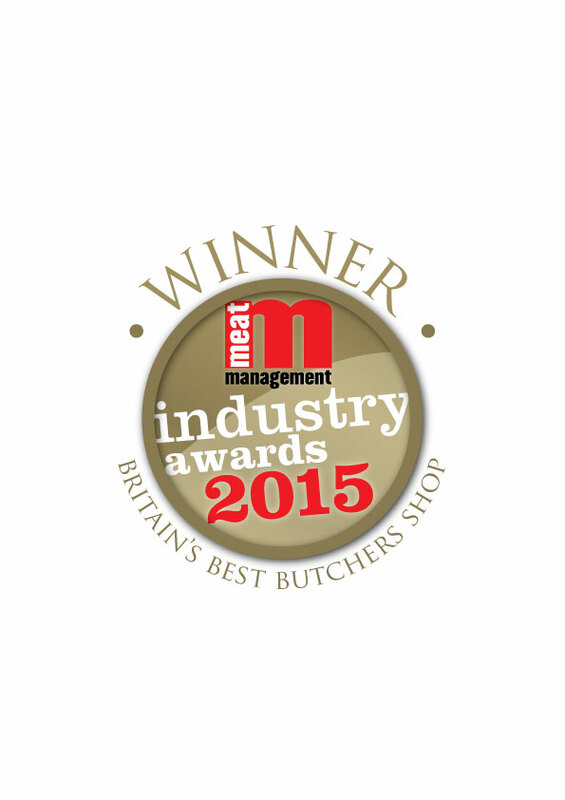 We only purchase native breeds and heifers to deliver distinctive flavour and quality. 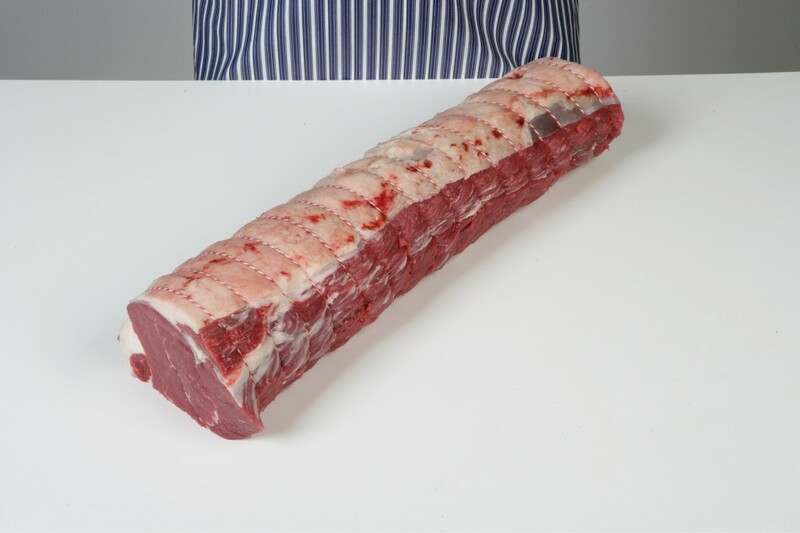 We prepare a wide range of joints and products that vary from rib of beef on the bone to your more traditional roasting joints such as a corner cut of topside. 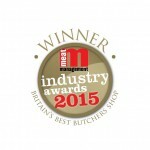 All steaks are hung for 21 days ensuring the optimum results are redeemed from each one. We have four delicious steaks for you to choose from, juicy rump, well marbled rib eye, tender fillet, and full flavoured sirloin. If your looking to choose the more old fashioned way of cooking then for your casseroles, stews and hotpots choose between diced skirt, shin or braising. 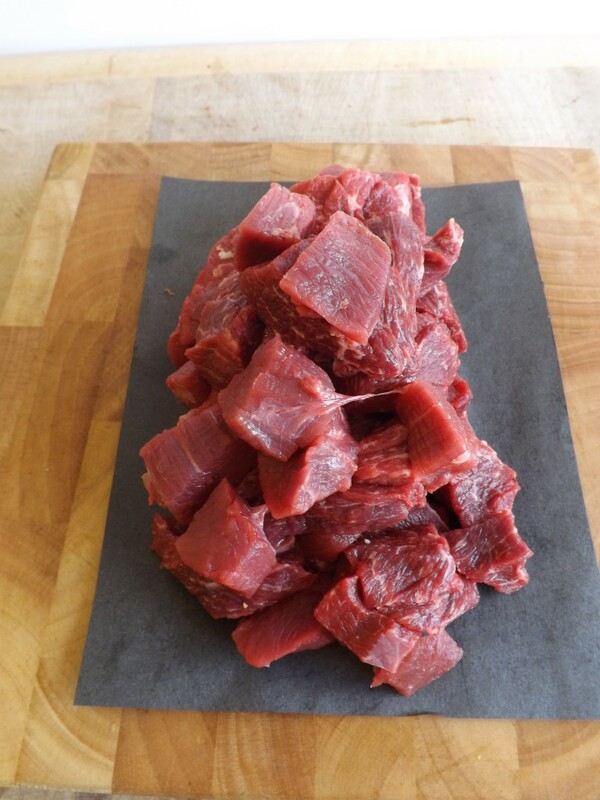 Our mince steak is very lean also one of our best sellers. 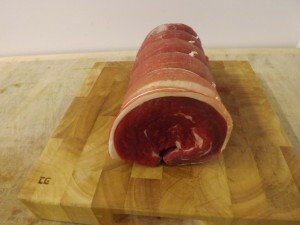 Ideal for slow ‘pot roasting’ this is brilliant for warming up a winters day. This cut is also especially delicious for cold left overs. 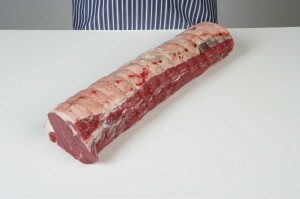 With a small coating of natural fat, this is the pinnacle of beef joints. 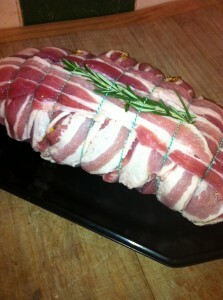 Silverside, smothered in wholegrain mustard and wrapped in dry-cured streaky bacon. Something a bit different for a special occasion or a change to the usual sunday roast. Roasting joint with a little marbling for a great old fashioned flavour. Ideal for eating hot and cold. 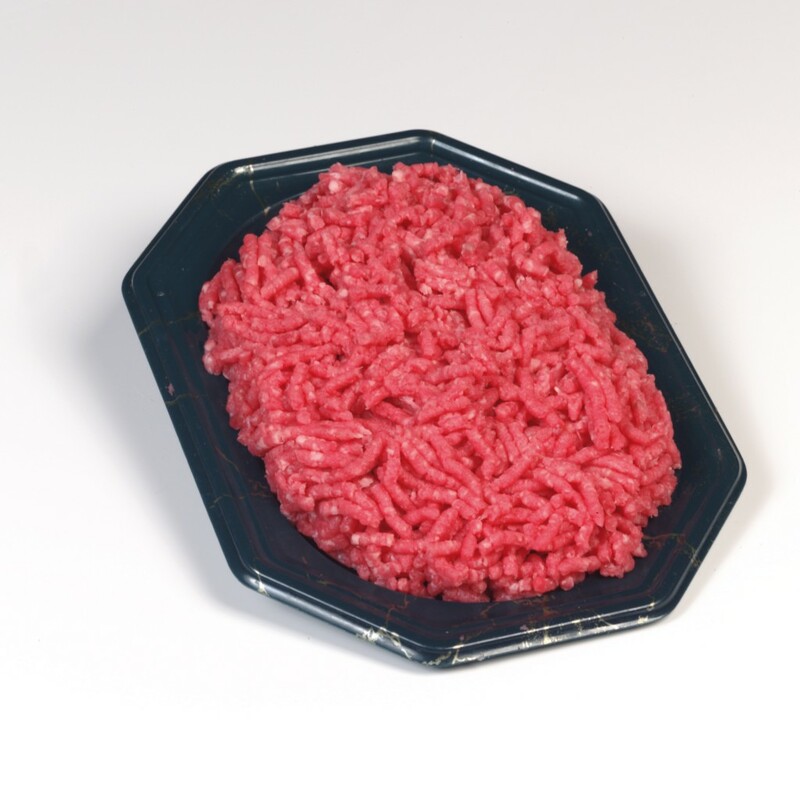 Lean minced steak ideal for, very versatile and perfect for easy mid week meals like lasagnes, cottage pies and chillis. Lean cubed beef, specially selected for casseroles and pies.